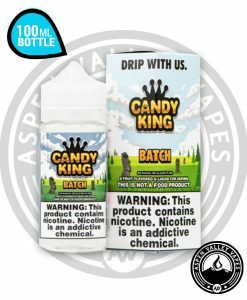 If you are on the prowl for a delicious Fruit or Dessert Flavored E-Liquid, you’re not going to want to pass up Treat Factory Strawberry Crush. 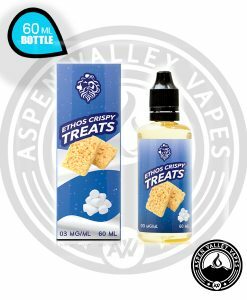 Treat Factory and it’s parent company, Air Factory, are no strangers to making overwhelmingly tasty e-liquids, take Treat Factory Jaw Dropper as an example. 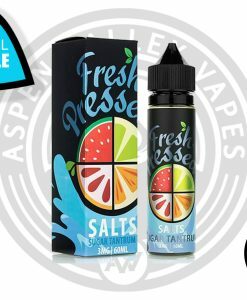 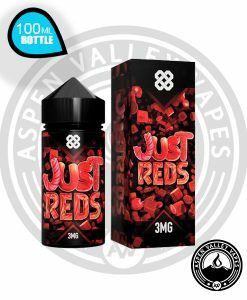 Jaw Dropper is perhaps the most popular e-liquids from Air Factory/Treat Factory, it features a spot on watermelon candy flavors that tastes exactly like, you guessed it, a jaw breaker! 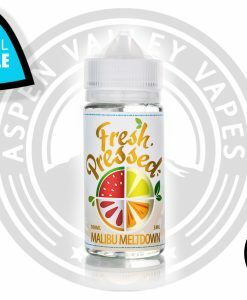 Treat Factory’s newest release, Strawberry Crush is the best of both worlds. 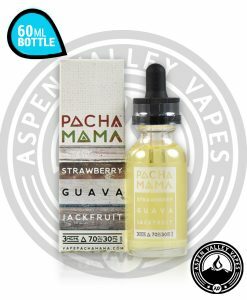 Upon your first hit you mouth is rushed with a flowing river of fresh strawberries, the exhale brings an extremely smooth hint of vanilla custard. 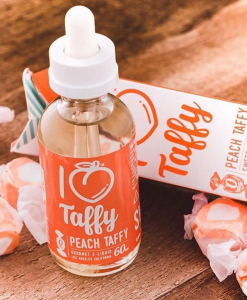 No one else besides Treat Factory can make a flavor that is so spot on, after a while you might get confused as to whether you’re vaping or snacking on some strawberry ice cream! 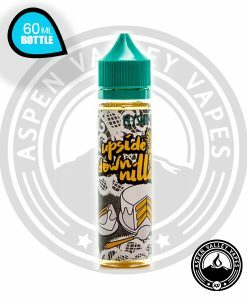 Available in 0mg, 3mg, and 6mg, you can get your 100mL Unicorn Bottle of Treat Factory Strawberry Crush at Aspen Valley Vapes today!